When my grandma's birthday arrived last week, I was totally stumped on what to get her. Grandmas already have everything! 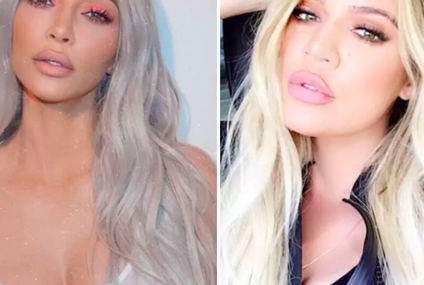 That's why I did an internet deep dive to find the very best gifts out there. These presents are thoughtful, are unique, and target a wide variety of interests. 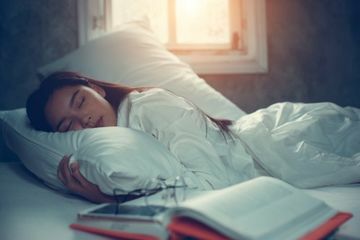 Whether you're Christmas shopping or preparing for your own grandmother's birthday, these ideas are guaranteed to please. 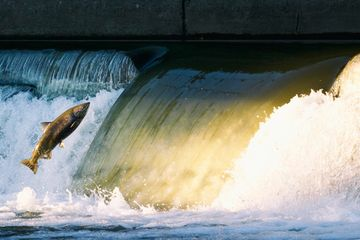 Take a look at our top picks. 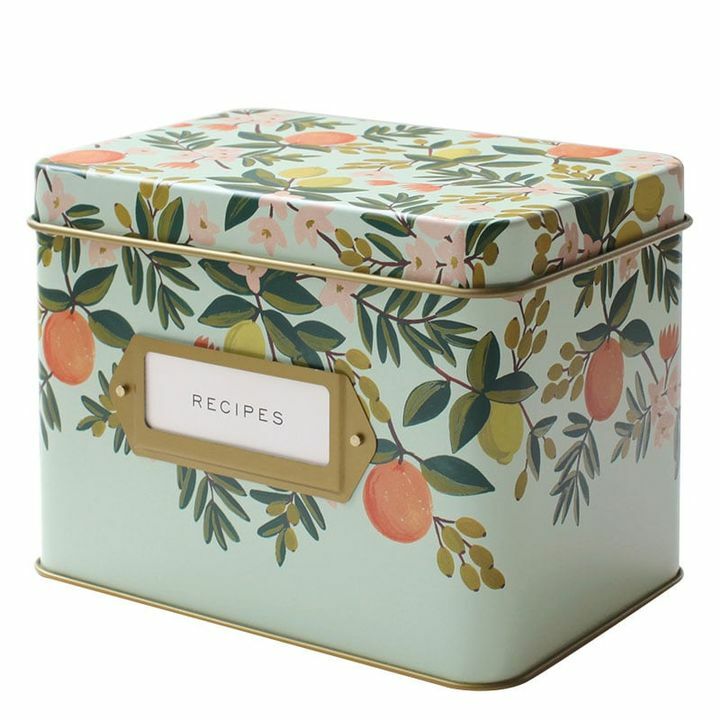 If your grandma is a great cook, get her this Rifle Paper Co. Citrus Floral Recipe Box ($34) so she can keep her dishes in order. 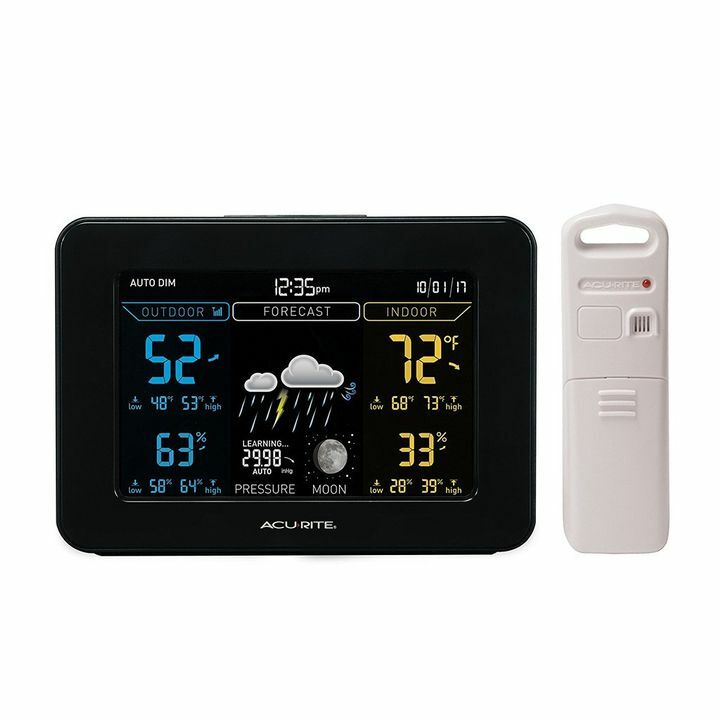 Your grandma can pull weather data directly from her backyard with this personal AcuRite Weather Station ($42). It comes in two pieces, and she can hang the device outside while tracking the details inside. 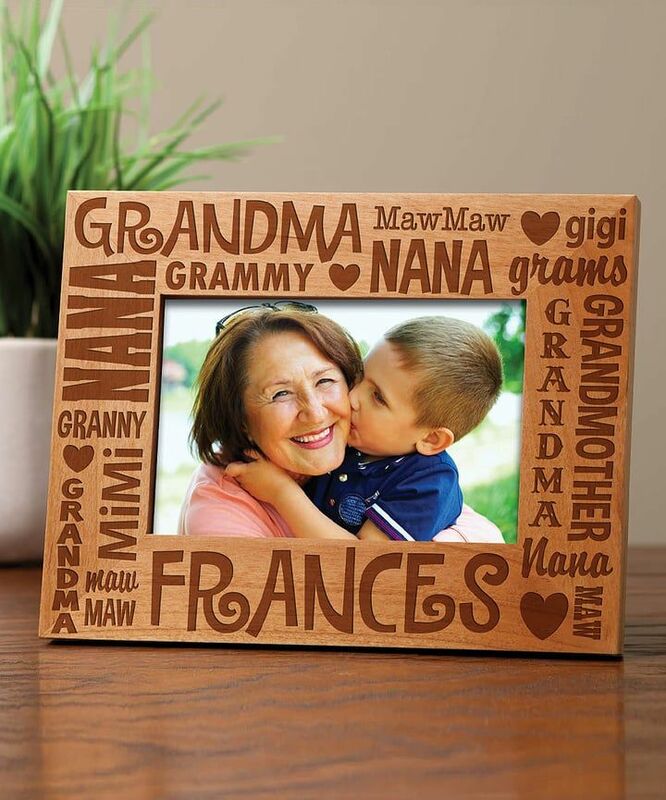 This Words For Grandma Personalized Frame ($27) will be an adorable addition to her ever-growing collection. 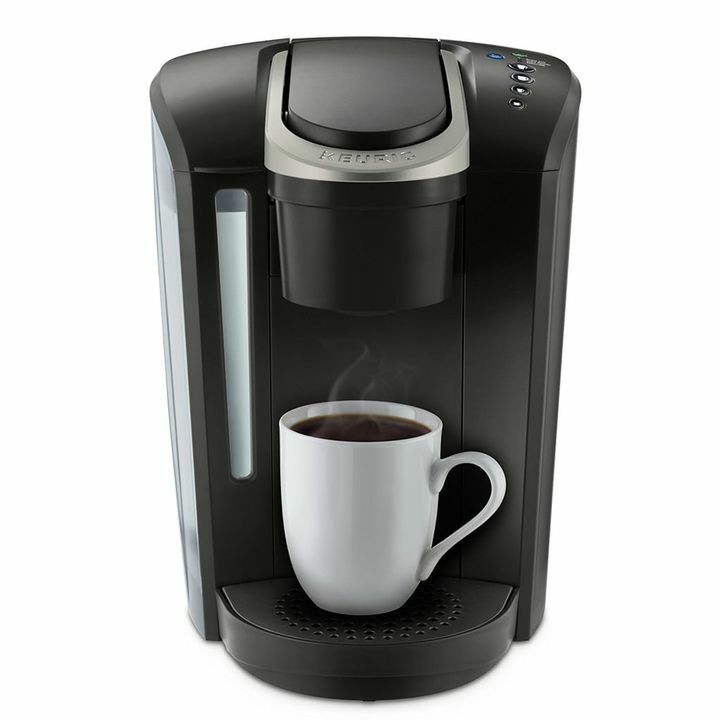 Making her morning coffee will be easier than ever with this Keurig 2.0 K200 Coffee Maker Brewing System ($120). These pretty Isotoner Terry Ballerina Slippers ($12-$18) will keep her feet cozy and warm. 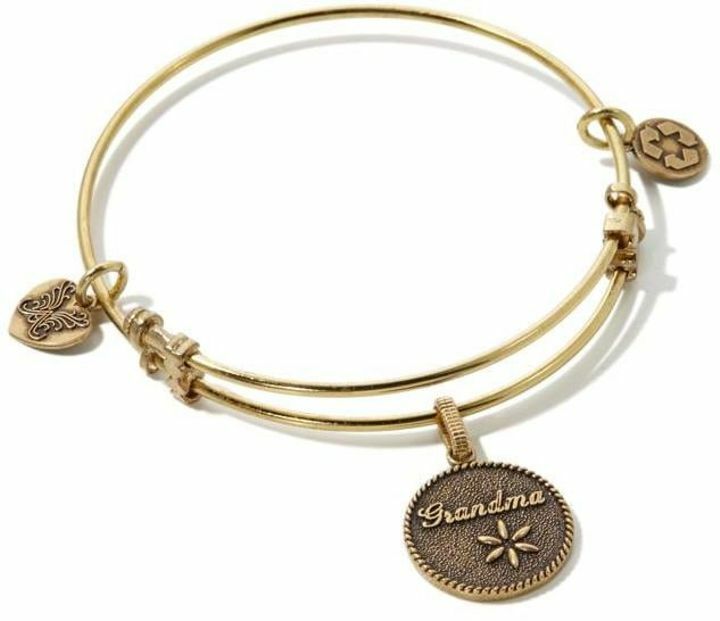 Get your grandma something she can show off to her friends — this Angelica Collection Grandma Slide-Clasp Bangle Bracelet ($28) is so charming. 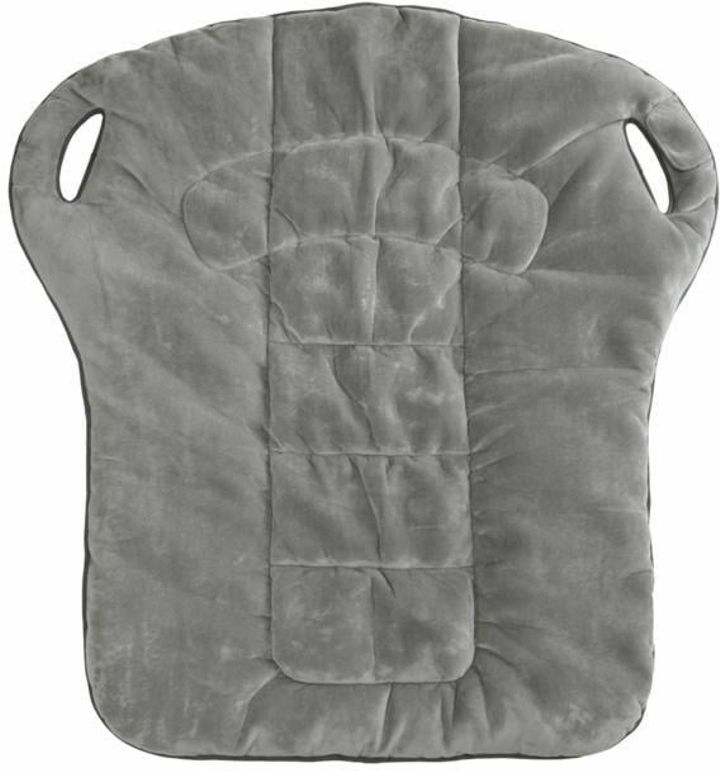 If your grandma suffers from back pain, gift her this luxe Brookstone Weighted Massaging Blanket ($130). 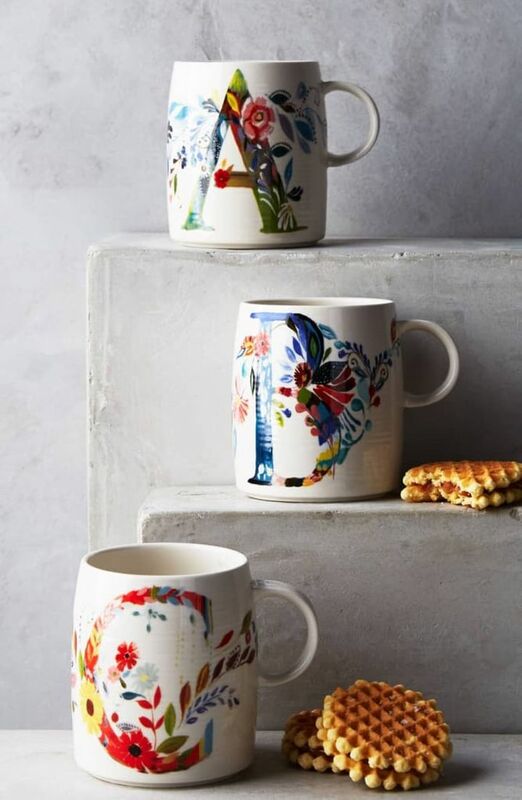 Get personal and gift her an Anthropologie Monogram Mug ($8, originally $10) with her initial on it. 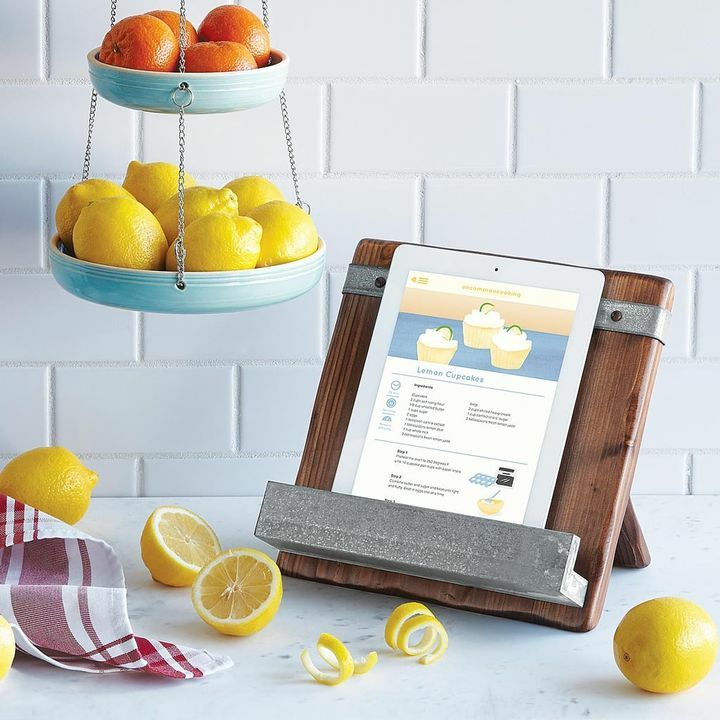 This Reclaimed Wood Cookbook Stand ($95) will make cooking easier than ever. 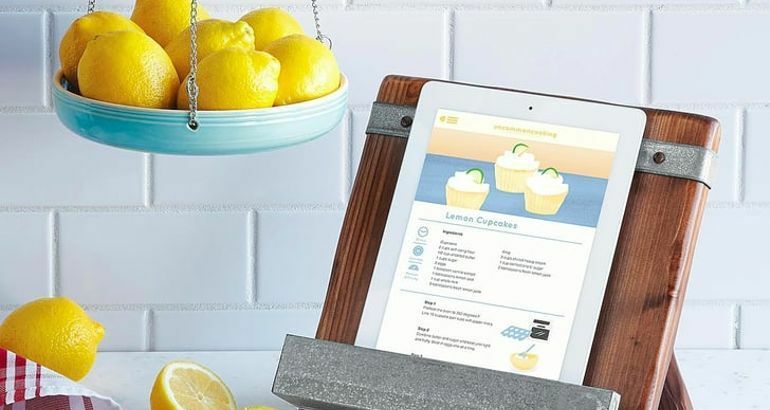 You can put an iPad or an actual book in it. There is now a whole new world beyond cable TV. 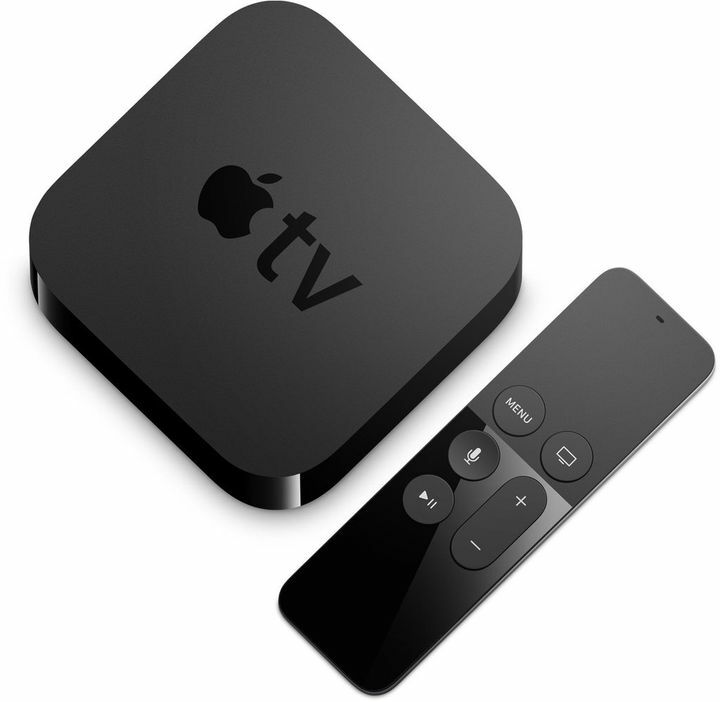 So get her set up on this Apple TV 32 GB ($150) with your Netflix account and she'll never be bored again. 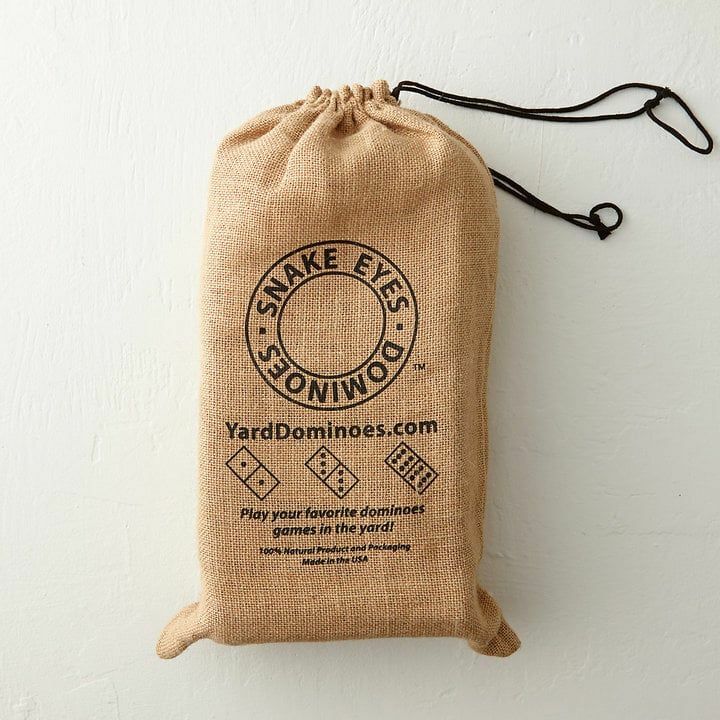 This large-scale Wooden Yard Dominoes Set ($59) will be a fun game to play together in the backyard. 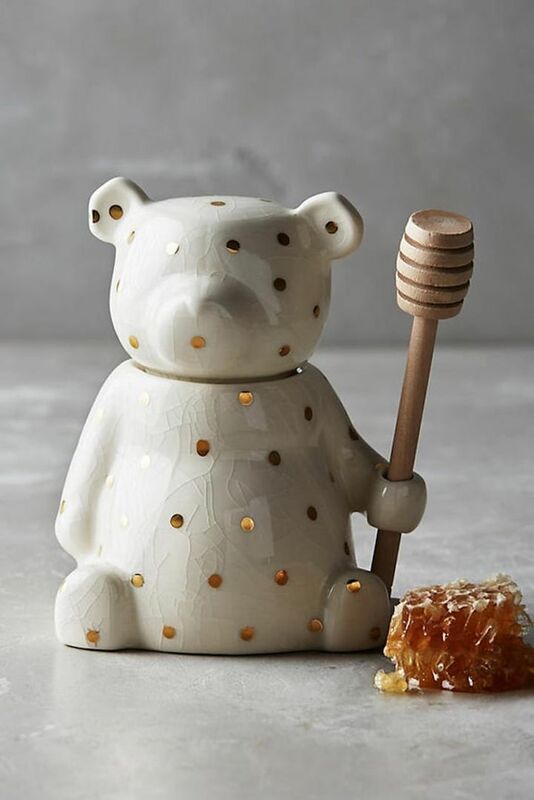 Make your grandma a tea kit and complete it with this Anthropologie Dottie Honey Pot ($20). 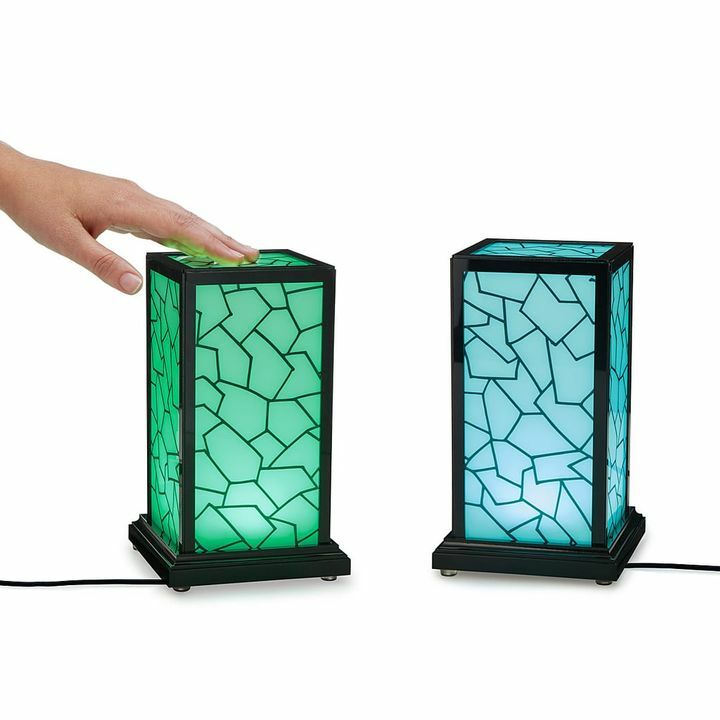 If your grandma lives far away, this Long Distance Touch Lamp ($75) is such a touching present. You keep one at your home, she keeps one at hers, and every time one of you touches it, the other one will light up too. It doesn't matter how far away they are from each other. 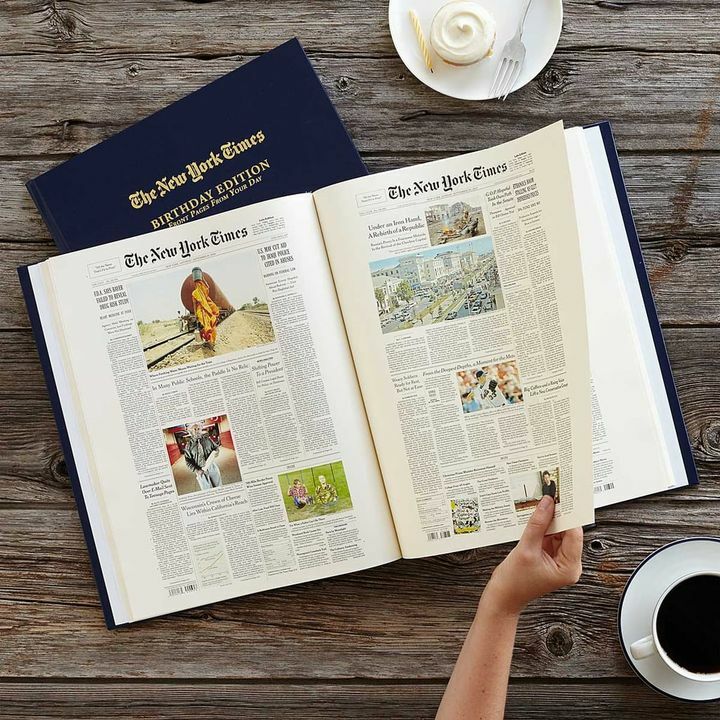 This New York Times Custom Birthday Book ($100) includes the front pages from each year since your grandma's birth, personalized with name and birth date, and preserved in a library binding. It's a great way to look back over the years. 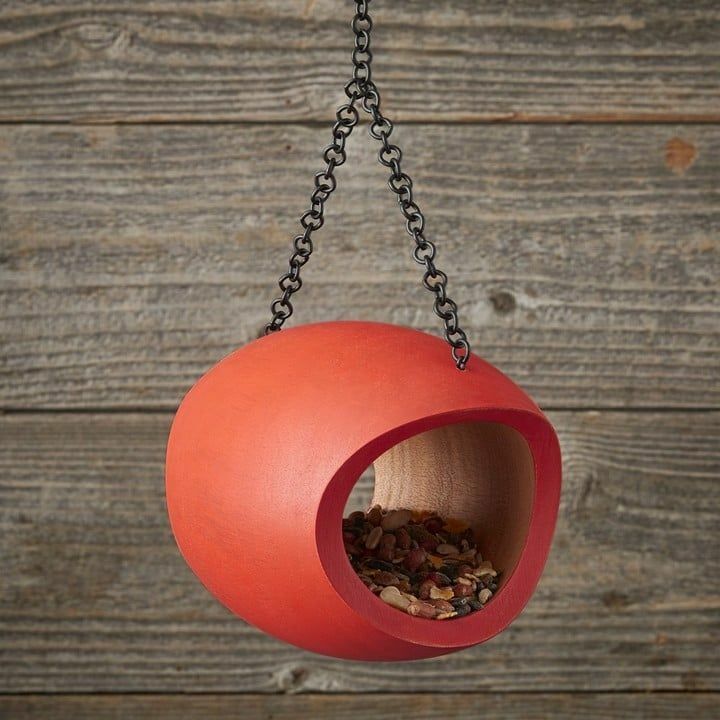 If your grandma loves spending time outdoors, then she'll enjoy watching this Williams Sonoma Fly-Through Bird Feeder ($60).